Are you looking for a beautiful luxury home, with a runway so you can fly high everyday? 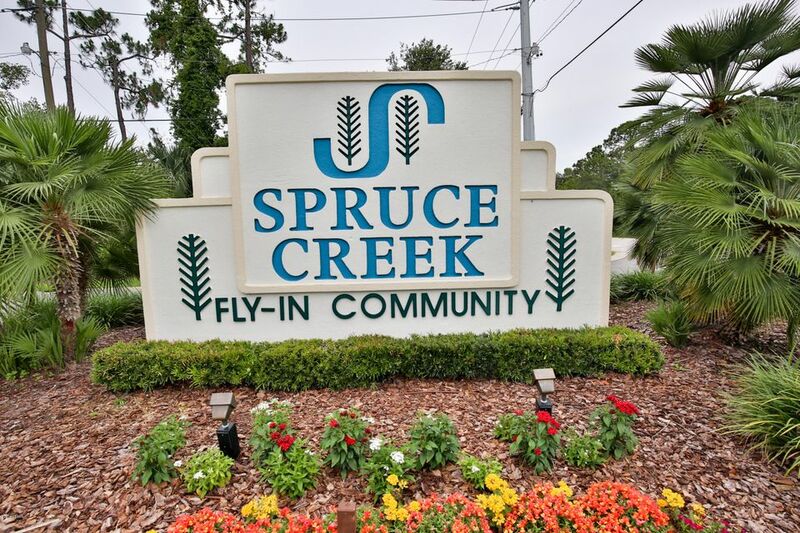 Spruce Creek Fly-In, a premier residential airpark in Port Orange, FL, is the place for you. This is a pristine gated community with a golf course and clubhouse, hangars, restaurant and runways. In a quiet area just close to all the activities and great schools with many home options, the Fly-In has something for everyone!